In diving terms, PADI is a large organisation and our members benefit from the “name” and its widespread familiarity to divers. But sometimes that makes it’s easy to forget that behind the logo are a bunch of highly experienced individuals – all working hard to make PADI courses and products are the best there are for divers, members and, of course, to maintain and grow PADI’s reputation. In Tec Diving, as at all levels, it really matters who wrote and developed the courses and what their experience is. Here at PADI we have an amazing team with a widespread knowledge and experience covering all areas of tec diving. So this is the first of a series of “tec know” articles covering PADI ‘s Tec Team, starting with Mark Caney, Vice President of the Technical Diving Division and champion of all things tec: A diver since 1976 and a rebreather diver since the mid ‘90s, Mark Caney ran a dive centre in Cyprus from 1980 to 1990 after leaving the British military. He was one of the first to adopt technical diving techniques in the European area and became an instructor trainer with most of the technical diving agencies. 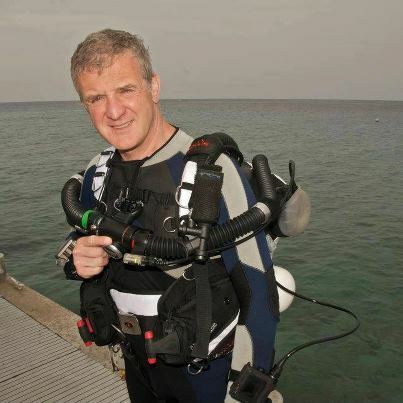 He introduced mixed gas diving to several countries in Africa, Europe & the Middle East. In addition to training divers/instructors in technical diving skills, he has extensive experience in the design and construction of mixed gas filling stations. From Cyprus he travelled extensively, conducting instructor level and gas blending programs internationally and led an award winning expedition lasting four months to explore previously undived parts of the African coast. A keen underwater photographer and writer, his work has been published extensively in magazines and other media. He has also contributed to many of the publications produced by PADI and DSAT since he began working in his present positions of Vice President, Training and Customer Services at PADI Europe, Middle East and Africa. His strong technical diving background led him to be deeply involved in development of all of the PADI technical diving courses from EANx through to CCR and he is a member of the PADI TecRec test dive team. 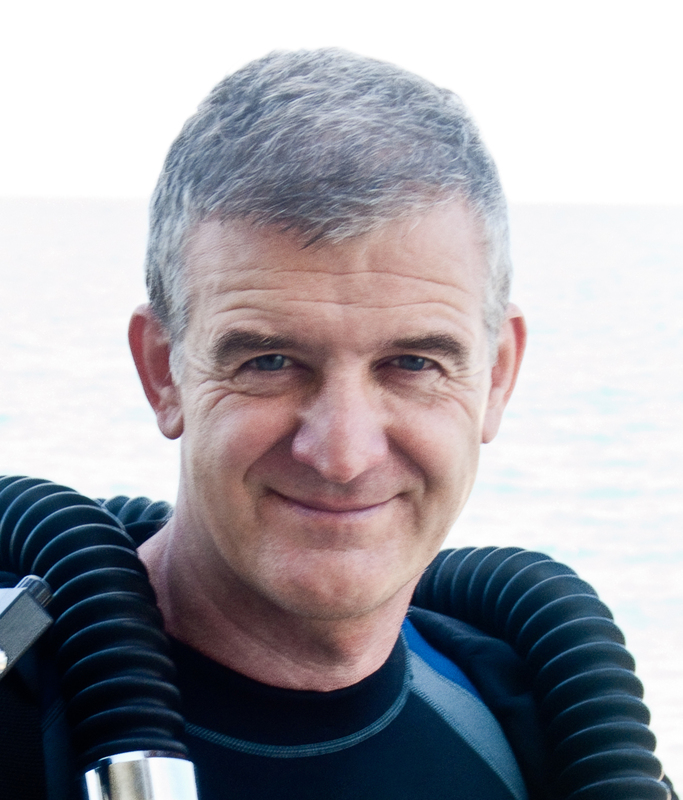 He continues to play a key role in shaping the direction of technical diver training, calling on his wealth of experience of international practices and expedition diving to ensure TecRec courses match the needs of technical divers whether they are diving in the tropics or above the Arctic Circle. He is the Vice President of PADI’s Technical Diving Division.